Galerie Louise Leiris, Paris (15481). R. Alberti, A Year of Picasso Paintings: 1969, Paris 1971 (illustrated in colour no. 10). 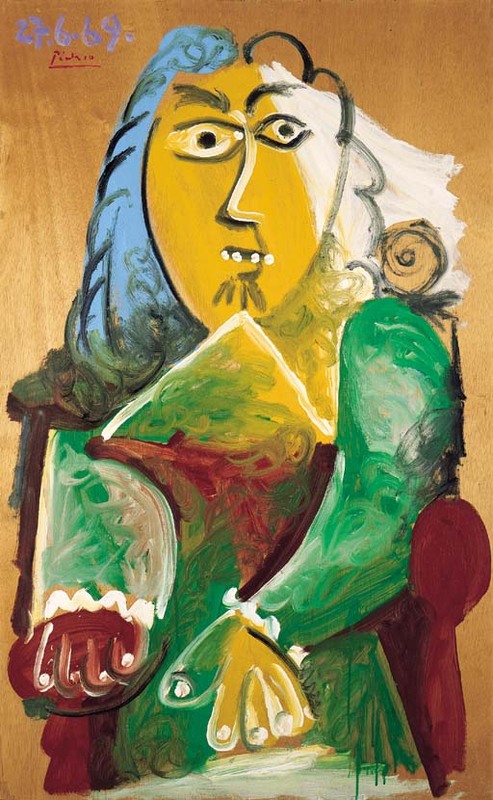 C. Zervos, Pablo Picasso, oeuvres de 1969, vol. 31, Paris 1976, no. 288 (illustrated p. 84). Rouen, Salon d'art contemporain, October 1991.